Quick mobile locksmith. Fast and efficient 24 hour emergency lockout. Are you puzzled about your actions during a lockout or the right locksmith procedures? Get the best ideas and instructions here. The following posts are all about various lock and key related subjects, issues and matters. If you care to keep your home and office secure, keep reading. 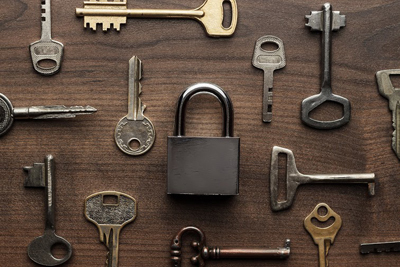 Discover useful and interesting things about locks and keys in the blog posts shared on this dedicated page. When you are well informed about the operation of locks and keys and their maintenance, you will have even more secure property. It is our goal to help you with achieving this in every possible way. 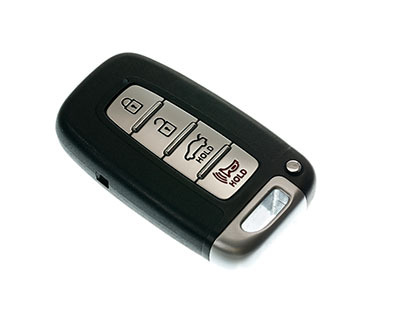 That is why this blog page offers posts on a diverse range of topics in the locksmith field. It is a fact that car door locks are at greater risk of damage compared to their house counterparts. With the development of technology, the lock systems used in companies have also evolved throughout the years. Lockouts are one of the main reasons we call for a locksmith. But aside from them, there are also other services that we can get.